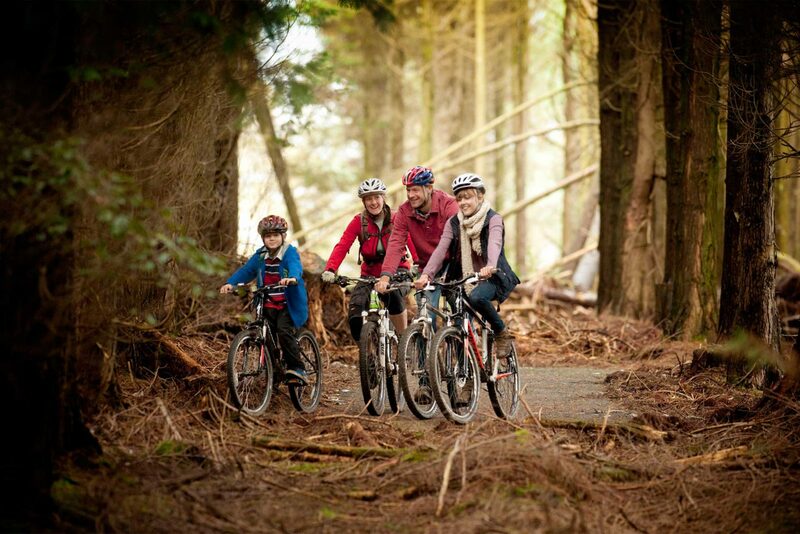 We are based at River Dart Country Park, where we have a small selection of bikes available to hire. River Dart Country Park has recently created a pump track and cycle adventure trail within its grounds which are proving popular to visitors. (PLEASE NOTE: There is also an entrance fee into the park, for further information please visit www.riverdart.co.uk). Bike Hire offered on a first come first served basis. Also available during Easter holidays, May half term and weekends from 27th April to 27th Oct. If you are interested outside of these dates please call to enquire. Bikes are hired from CRS Reception from 10am. We also have a trailer and tag-along available. With the bike you will also receive a helmet and a bike lock. As well as mountain bike hire, we also offer trips and training with qualified instructors in the Dartmoor National Park where there are loads of great tracks, trails and quiet lanes. Our qualified guides will take your group on a guided trip tailored to your ability. During the trip they will teach you the basic techniques of off-road biking and how to get the most from your bike. We have bikes of all sizes to suit adults and children alike. Pre booking essential, please call for further details. We do not pre book for bike hire, we operate this is on a first come, first served basis. If you wish to book a guided tour, these must be pre booked in advance. To book a guided tour or for more information please contact us directly on 01364 653 444 or by using the contact form on our contact page. What time can I hire a bike from? Mountain bikes are available from 10am from CRS Adventures reception at the River Dart Country Park. What time do hired mountain bikes have to be returned? Bikes need to be returned by 5pm the same day, unless you are staying overnight at River Dart Country Park then the hire period will be for 24hrs from the time the bike/s were collected. What Size Mountain Bike Do I need? When figuring out your bike size you should have a minimum of 3″ clearance between yourself and the top tube of the frame when standing flat footed on the ground. How much does Mountain bike hire cost? 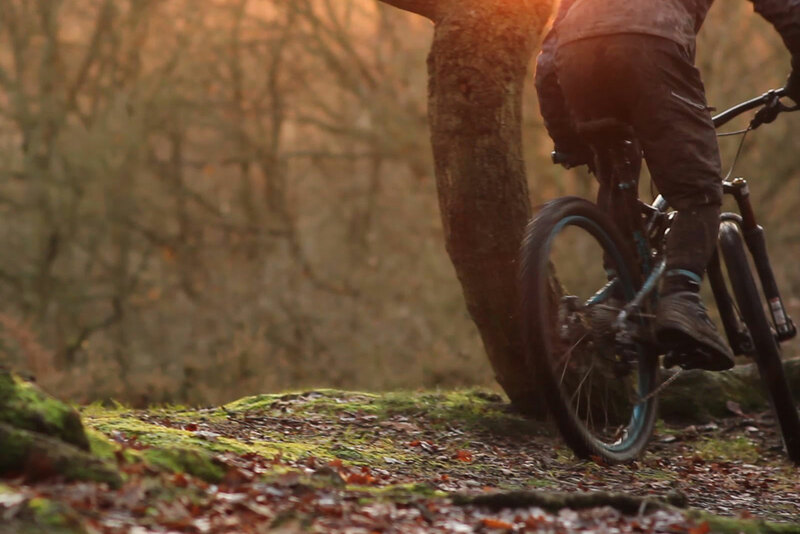 The cost of hiring a mountain bike is £20 per bike, per day. How much does the tag-along or trailer cost to hire? The cost of hiring a tag-along or trailer is £15 per day. What age is the trailer suited for? Trailers are suitable for children aged 1 year and upwards. What age is the tag-along suited for? Tag-alongs are suitable for children aged 5 years and upwards. Can we use the accessories on our own bikes? Can we take Mountain Bikes off site? Yes, as long as they are locked up when you are not using them. What information do I need to hire a bike? We require an adult to sign the Terms and Conditions and bring a form of photo ID e.g. a driving license or your passport for us to copy for security. 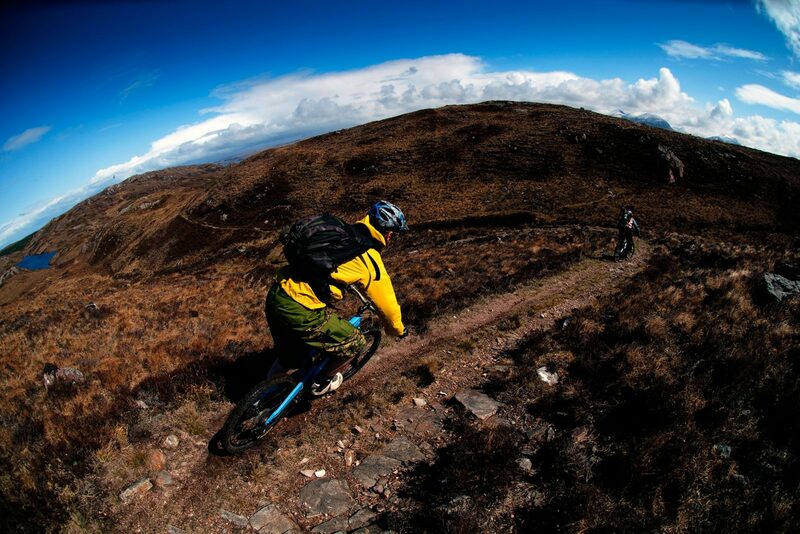 Can you provide mountain bike instruction or Moorland guides? Yes, this can be arranged with qualified mountain biking instructors. What We Provide Mountain Bikes. Bike Lock. Helmets. Do Not Wear Crocs. Slip-on Shoes. 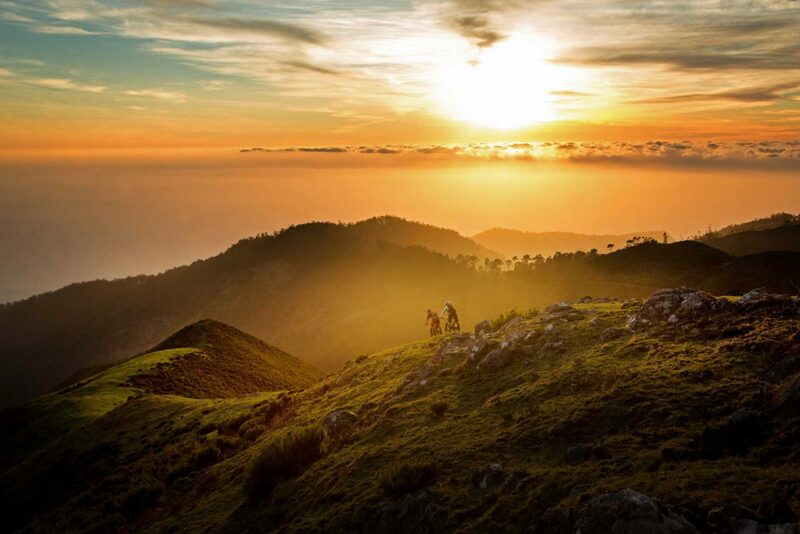 A truly incredible place for off-road biking! Our guided tour was fantastically well designed to suit the standard of our group. Thank you Roger for an awesome day!